Sirius radio must be the new tool for entertainers that would like to tap into an emerging market. A few weeks ago, I blogged on T.I. 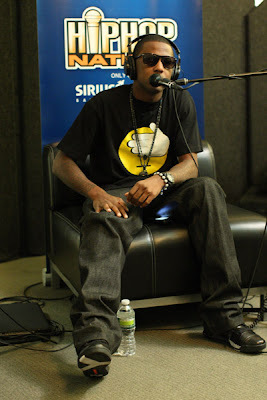 and his Sirius radio appearance and today, I am all over F.A.B.O and his interview. 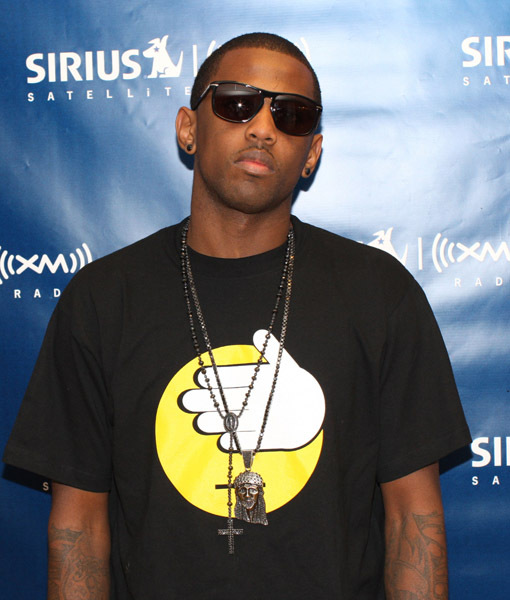 Fabolous played the part of well-to-do artist by wearing low-key, statement jewelry , a nice pair of black Raybans and comfy, euro-style sneakers.